Kids' Mardi Gras Masquerade Czech Center Museum Houston - A place to celebrate our world's art, music, dance and diverse cultures — What to do in Houston? 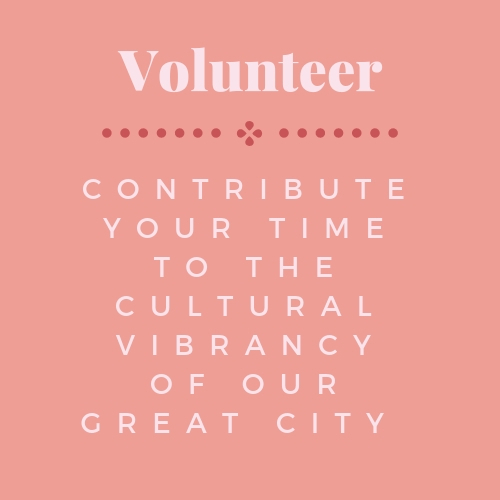 Visit the Czech Center Museum Houston The Czech Center Museum Houston is a meeting place for Czech and local culture, a place where artists and professionals, Czech and non-Czech alike, can celebrate art, culture and music. 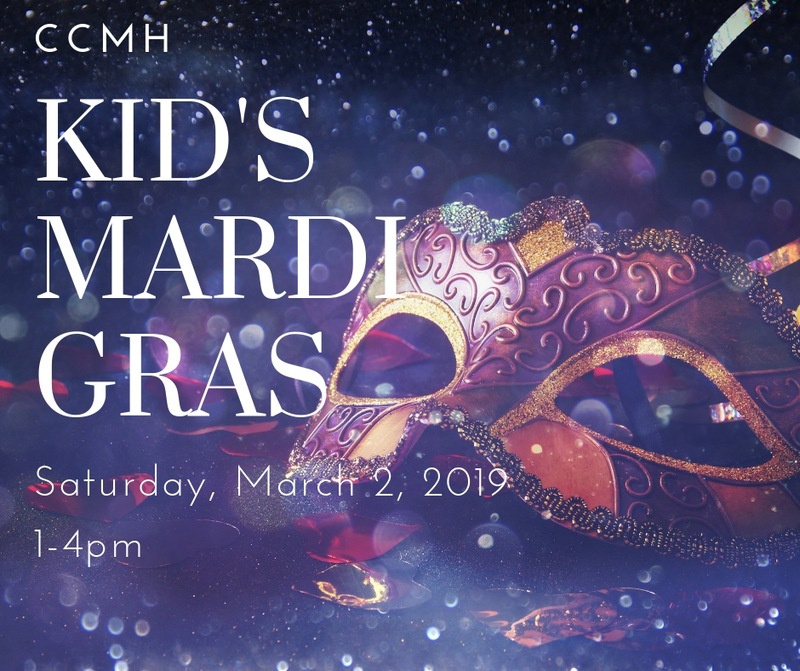 Join the Czech Center Museum Houston in celebration of our Kids Mardi Gras Masquerade, on Saturday, March 2, 2019. Come and enjoy delicious food, and jazz music, there will be prizes, games, activity booths and much more! Get in the spirit of Mardi Gras and come dressed in your most festive outfits! Attire that is purple, green or gold is best suited. If desired, guests can also wear a traditional piece of headwear such as a crown, jester hat or masquerade mask. To accessorize you can wear beads, the more beads the better! Activities will start at 1PM, kids and their parents can participate in an afternoon filled with games. 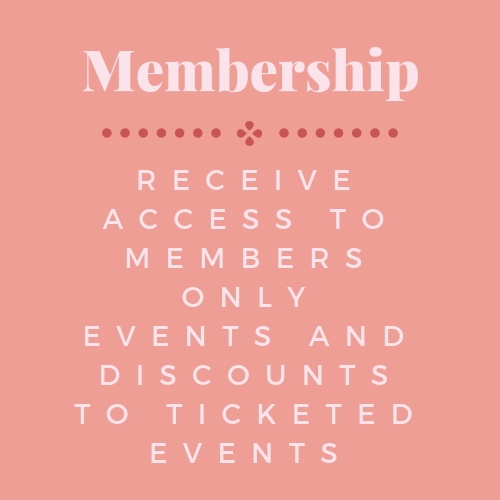 For dining options there will be a selection of kid friendly foods to choose from, to conclude our special event, we will cut and serve a traditional King Cake. So buy your tickets now and join us for an unforgettable afternoon! Tickets are free for kids 12 & under, and $5 for adults.